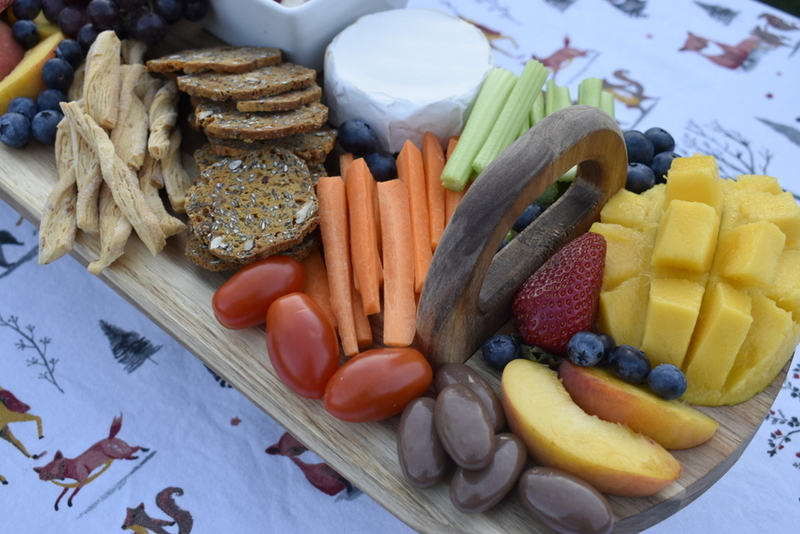 I love, LOVE a good share platter. It’s such a crowd pleaser and a hit for the festive season. 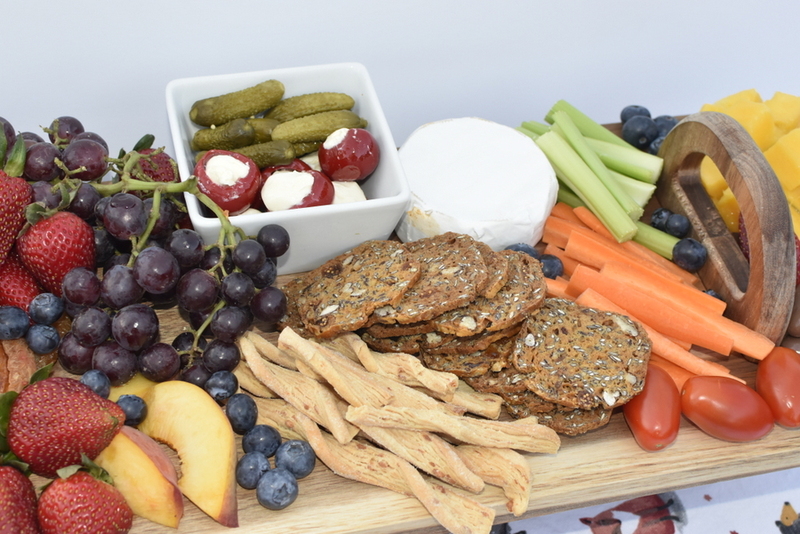 Share platters are easy to put together too. However, it can be overwhelming to know how much food and what variety to include. 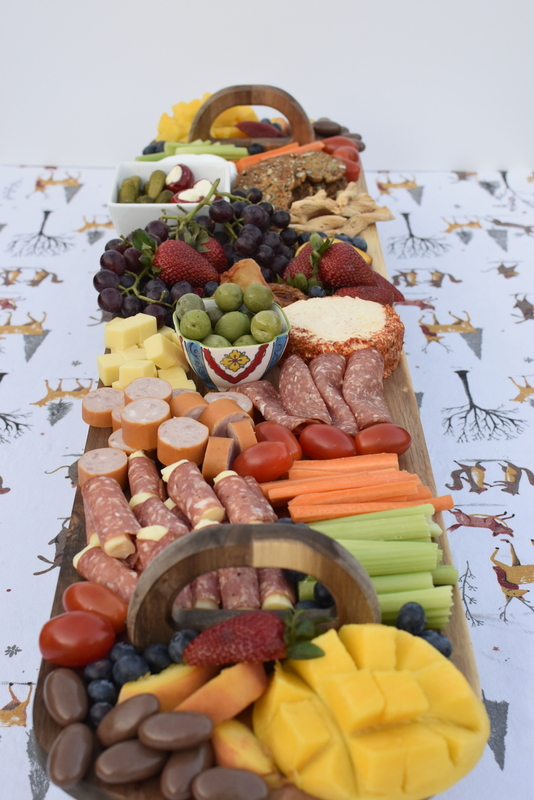 In partnership with Woolworths, I’ve put together tips for making the perfect grazing platter. I find it useful to break it down into these three steps: one, the goals; two, the food; and three, serving. You don’t need to buy food in all the groups, but at least three to four is a good idea for variety. 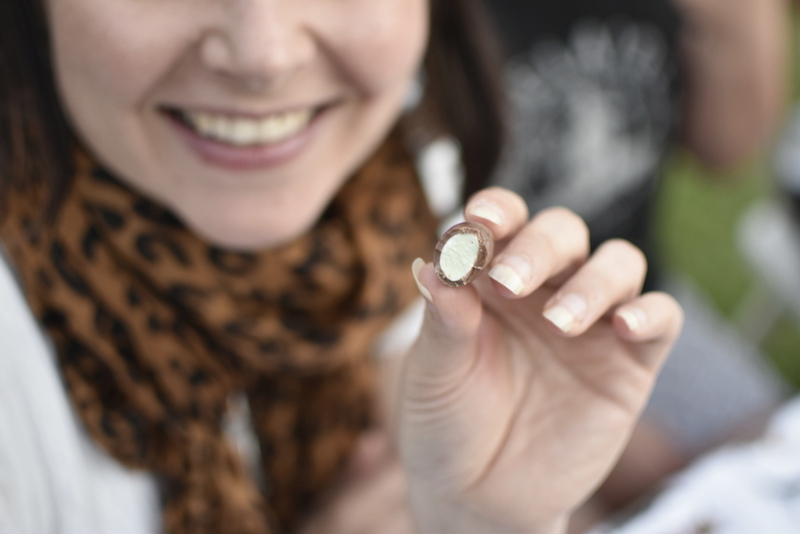 Think sweet, crunchy, acidic, creamy & savoury (meat). 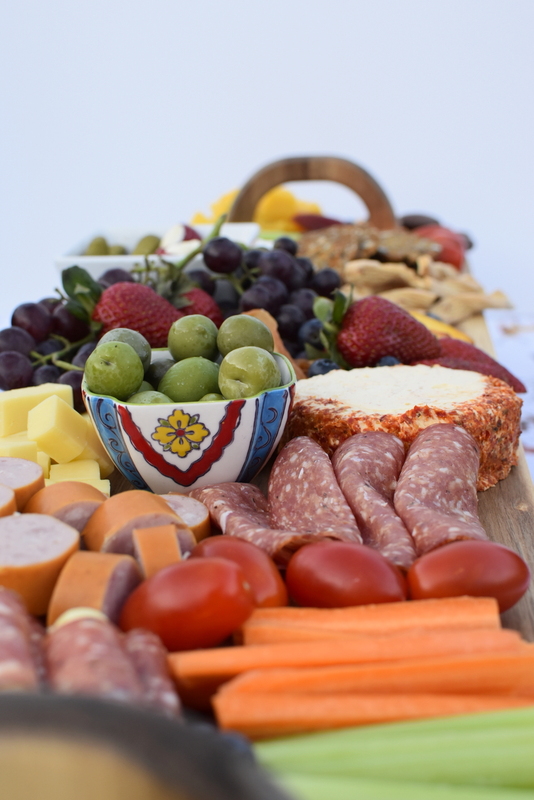 I find you only need 2 – 4 cheeses per platter, even if you’re serving a lot of people. Below are some popular cheese options, and for more tips, check out theWoolworths Cheese Guide for wine pairings and other ideas. Have a chat to at the deli counterfor recommendations. Just make sure the meat does not require cooking prior to serving (for example, cheerios should not be eaten without prior cooking). My staples are salami, kabana sausage and prosciutto. Including a crunchy element is a must. There are many cracker options available, my favourite is the Ob Finest Fig & Pecan Speciality Cracker. 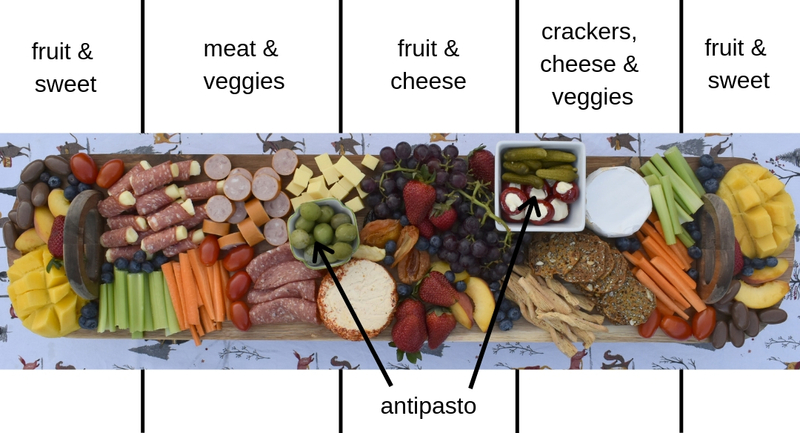 Antipasto foods tend to be moist, so to keep them from affecting the other food, I place them in a small container on the serving board. It’s a good idea to include toothpicks too. 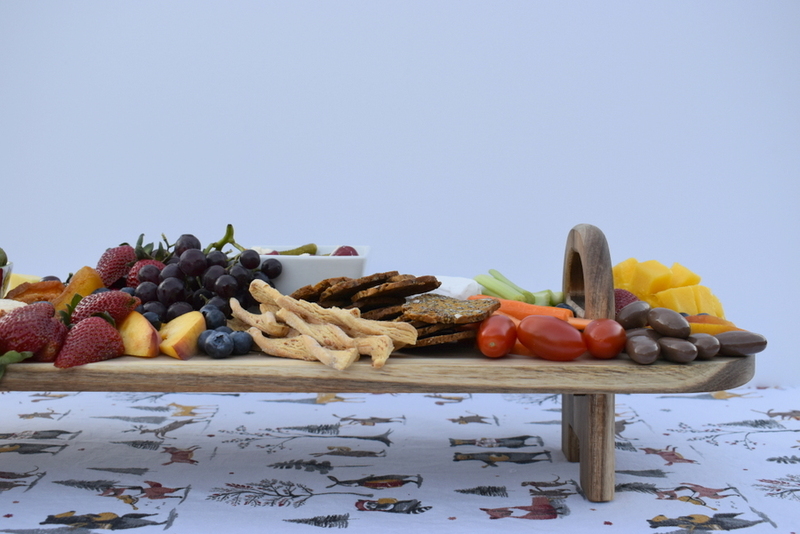 Dried fruit goes beautifully with cheese. Fresh food gives a nice balance to a platter and it’s a good opportunity to bring in some colour! Below are my favourite platter nuts (if there are no nut allergies). I don’t always include dip, however when I do, below is a list of my favourites. Sweet (non-fruit) options are not traditional on serving platters, however I find people enjoy the surprise of something sweet. Just keep in mind, you don’t want the sweet to be too soft. I find clinkers fabulous, because they have a hard centre. As a family, we play a fun game with the clinkers and ask silly questions like, “Will there be an expedition to Mars in 2030?” or “Dad is the best World of Tanks player?” and then bite into a clinker for the answer. Pink = No. Green = Yes. Yellow = Maybe. 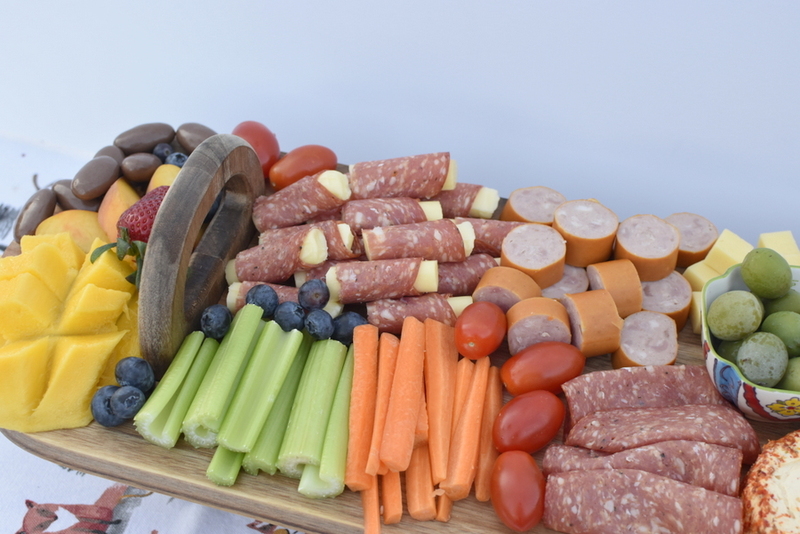 For family friendly platters, choose mild cheese such a Colby (cut into cubes), mild salami and rice crackers. You can also try cheese sticks wrapped with salami. My kids loved it. 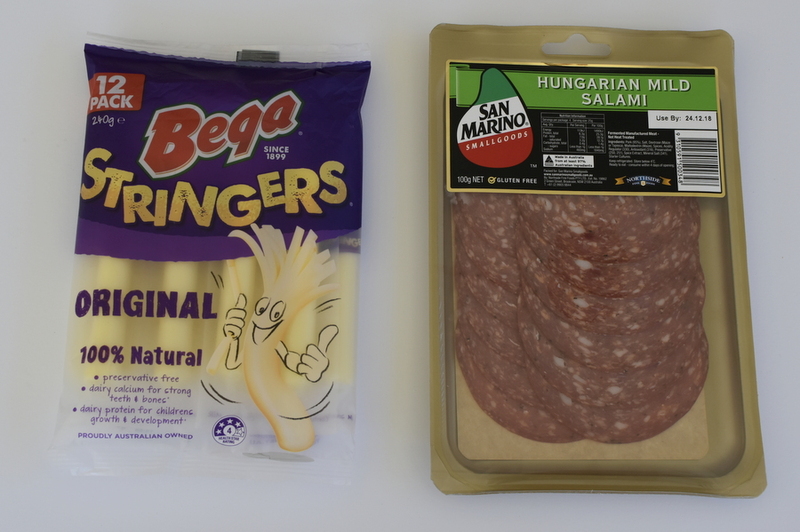 Simply cut the cheese in half and wrap in a salami strip. 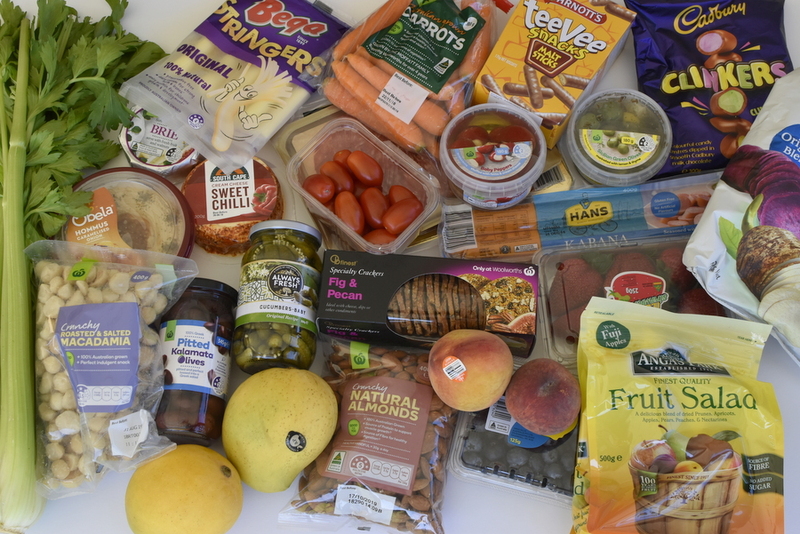 Once the product list is organised, you can prepare some of the food beforehand. 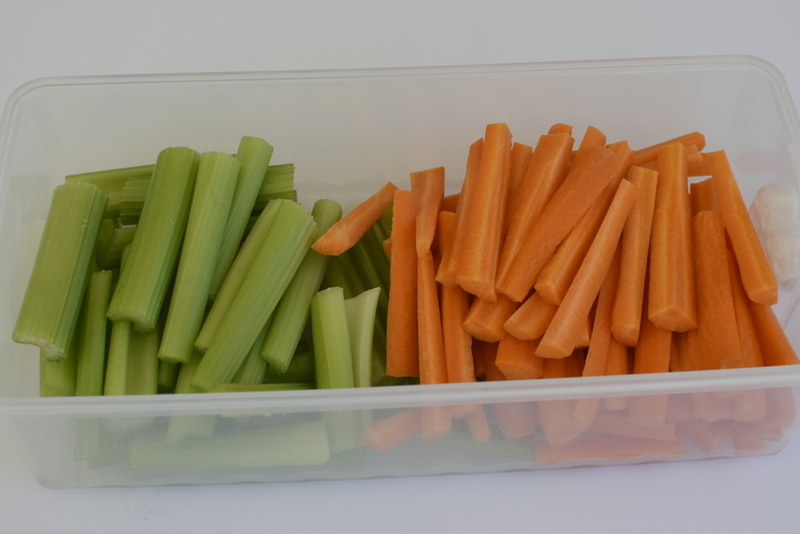 For example, cut vegetables and store in the fridge until ready to serve. I tend to cut the fresh fruit just before serving. It’s also a good idea to remove cheese from the fridge half an hour before serving. Throwing a fruit platter together only takes about five minutes. 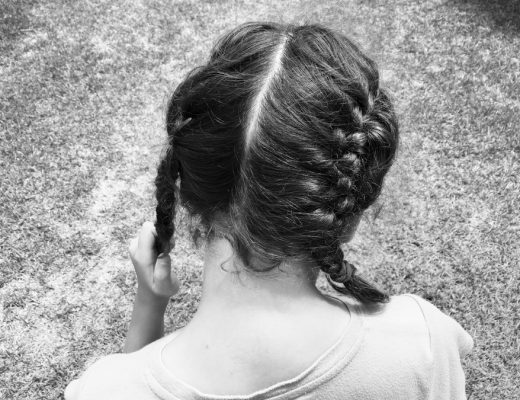 Putting it all together is fun! 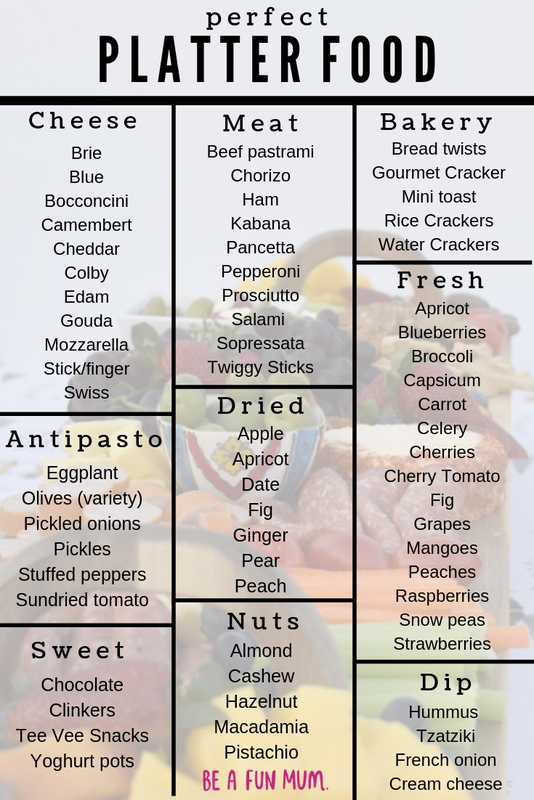 I start with the cheese and then work my way around that, keeping in mind different foods groups. For example, I try and keep the meat separated from the fruit. An easy way to do this is use veggies. Crackers can go soft quickly, so only place a small amount on the board and top up as needed. Fill out any spaces with nuts or blueberries. To finish off a grazing meal, serve a simple dessert. Woolies have a range of gourmet puddings out this year. The Gold range is extra fancy, so perfect for when you want to buy dessert already made. 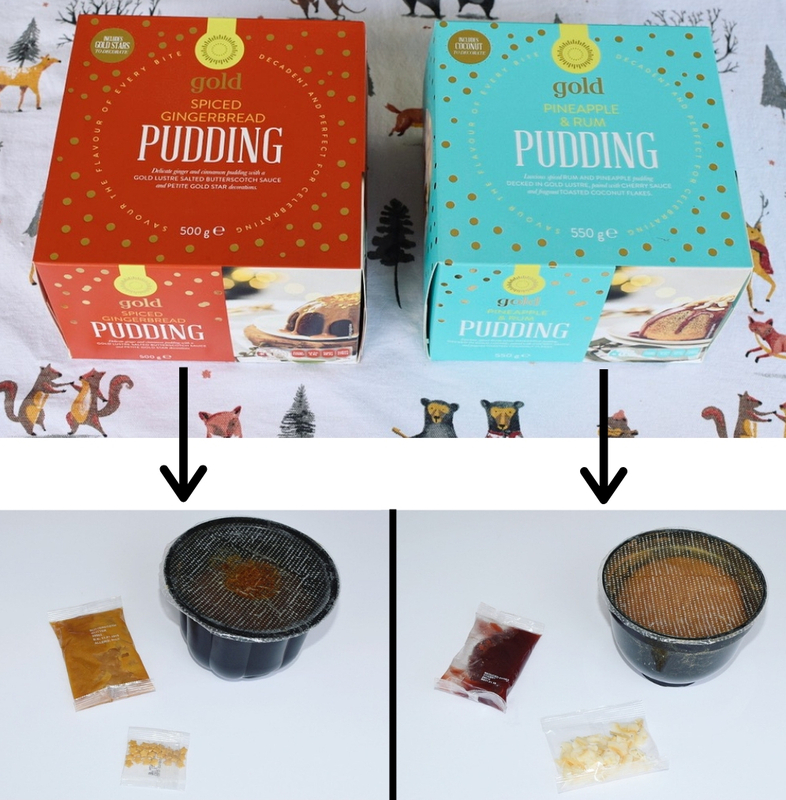 I’ll go into more details on how to take these puddings to the next level when serving in another post. I’ve tasted them, and they are delicious. They come with little extras too. 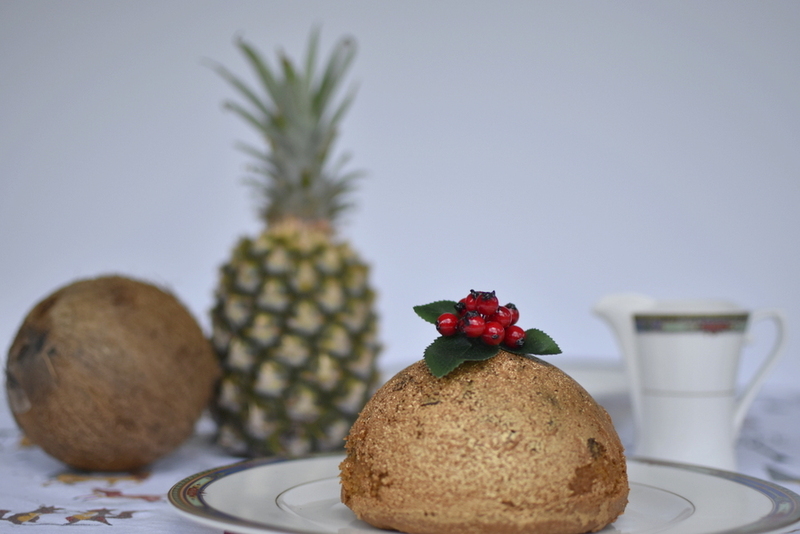 For example, the Gold Spiced Gingerbread Pudding comes with salted butterscotch sauce and little gold stars to decorate, and the Gold Pineapple & Rum Pudding comes with coconut shavings and berry sauce. All you need to do is heat and serve. The puddings are literally gold in colour too, which makes them look beautiful on the table with minimal effort. 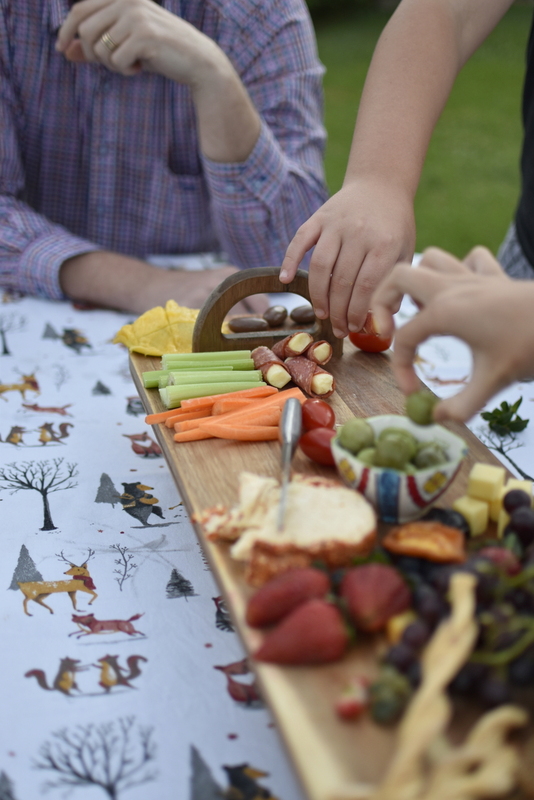 The Christmas table to me is all about sharing food and enjoying the company of loved ones. Keeping it simple is the key.